Make good nutritional choices at every meal! 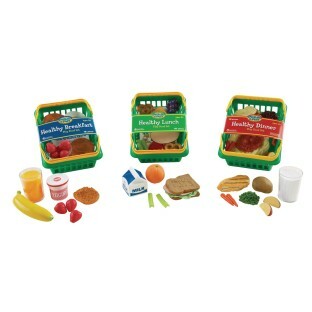 3 sets of Healthy Play Foods. 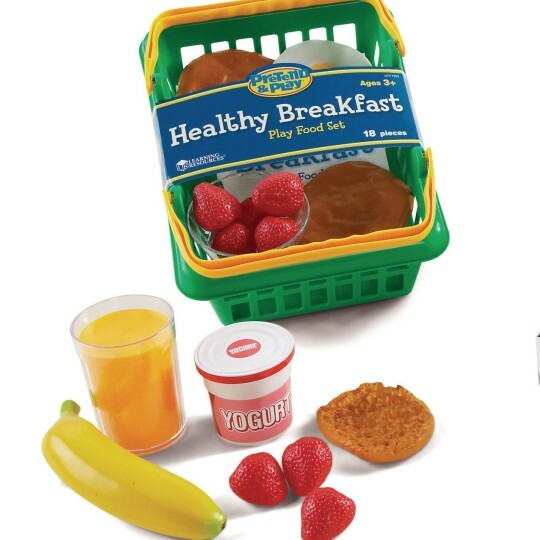 Each set comes in a Shopping Basket. 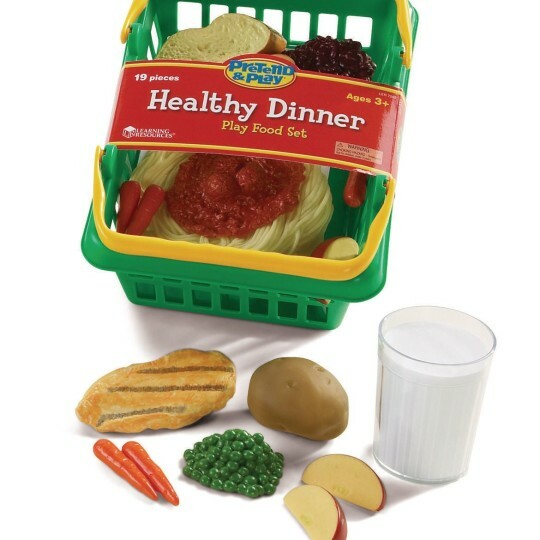 Help children learn to make good nutritional choices at every meal with 3 sets of healthy play foods. Total of 55 pieces. 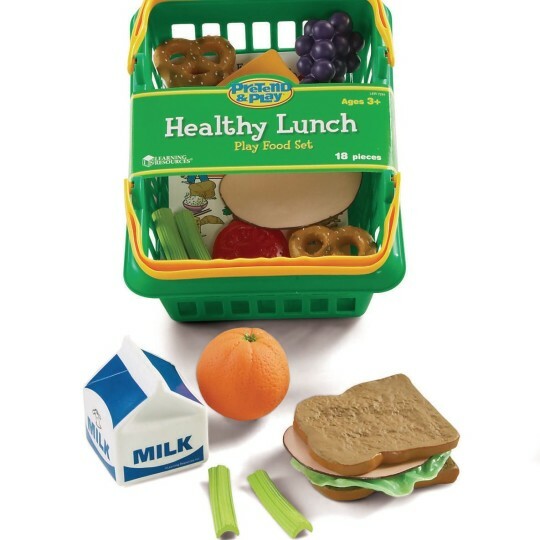 Each set comes in a shopping basket and includes an activity card and teaching guide. Grades PreK+.